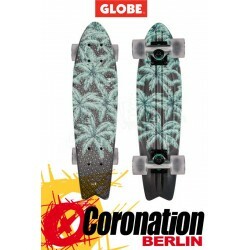 Sector 9 CLSX Fanatic Longboard Hardware:? 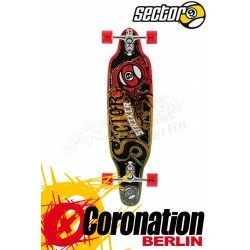 - wheels: Sector 9 Top Shelf 65mm 78A? 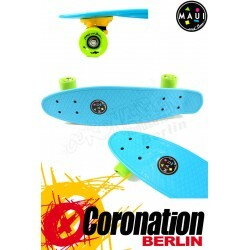 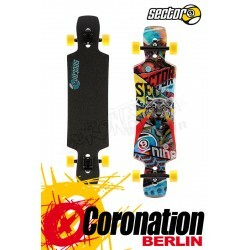 - bearings: Sector 9 Greaseball ABEC 5? 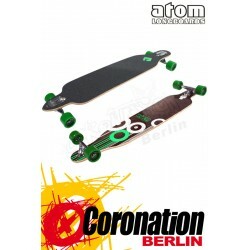 - hardware: 1/4 riserpads, Phillips bolt pack? 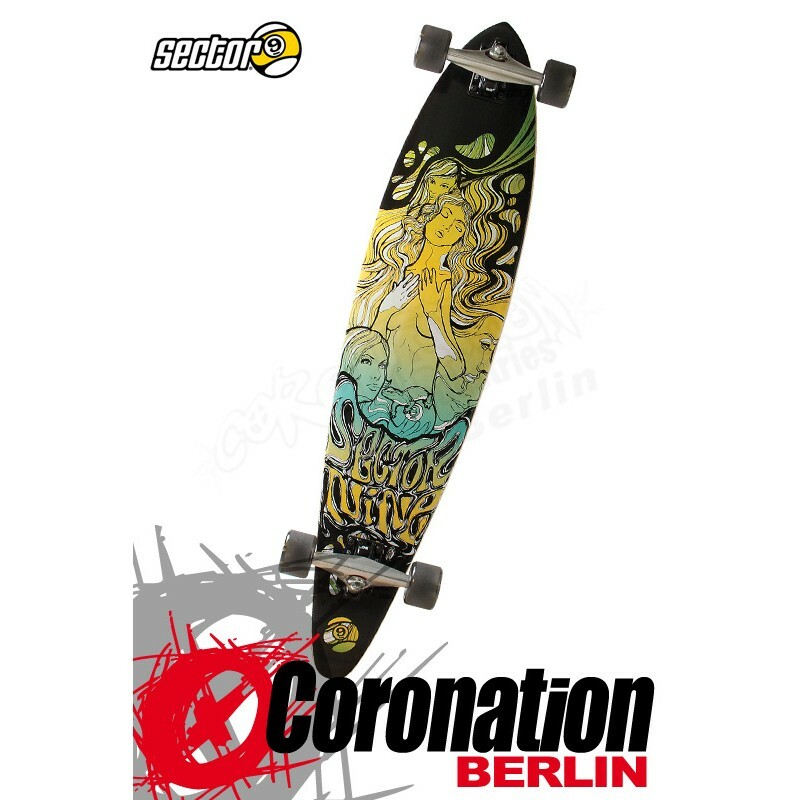 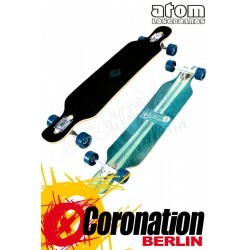 Sector 9 CLSX Fanatic Longboard, jetzt bei uns im Shop! 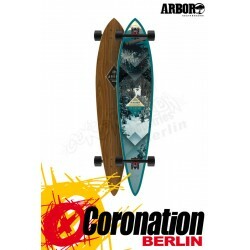 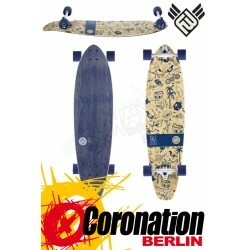 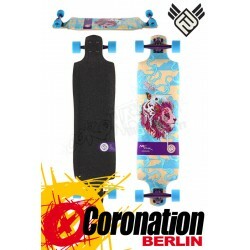 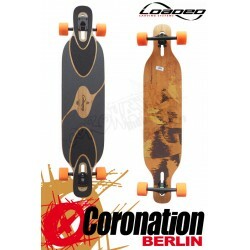 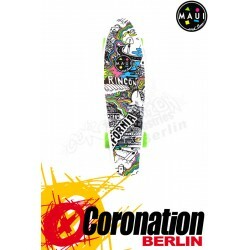 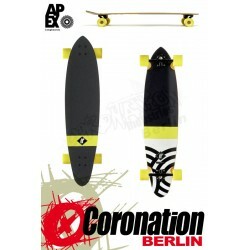 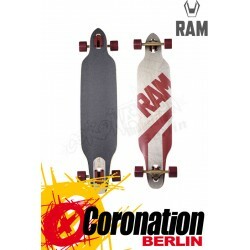 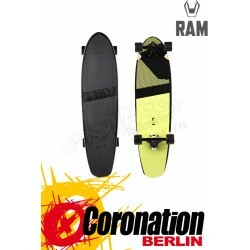 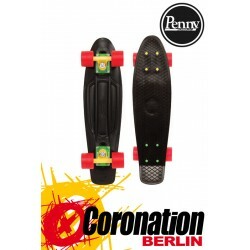 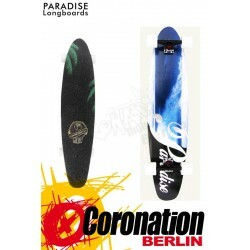 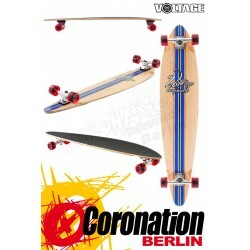 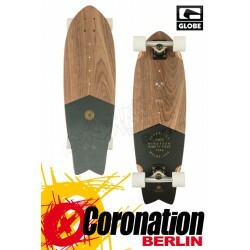 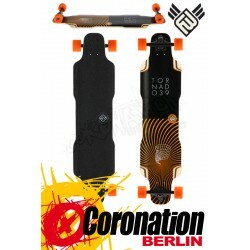 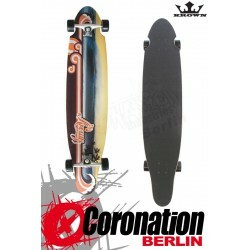 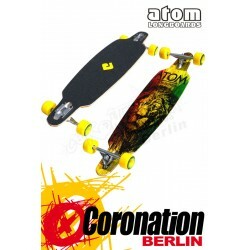 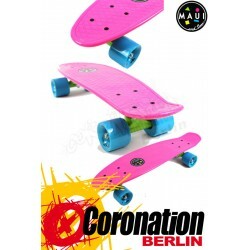 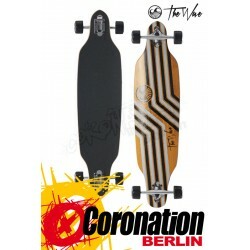 Krown Longboard complète Wave Sunset Kicktail Cruiser 41,5"
Krown Longboard Komplett Wave Sunset Kicktail Cruiser 41,5"